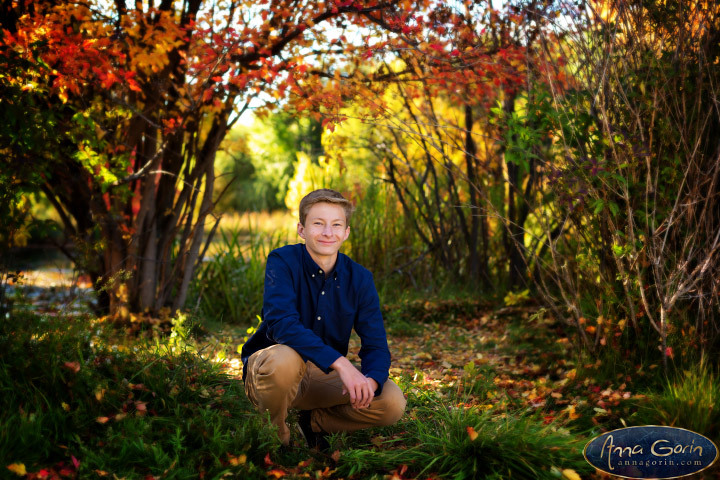 October is filled with so many fall foliage sessions that it’s a fun change of pace to mix it up with an urban session once in a while. 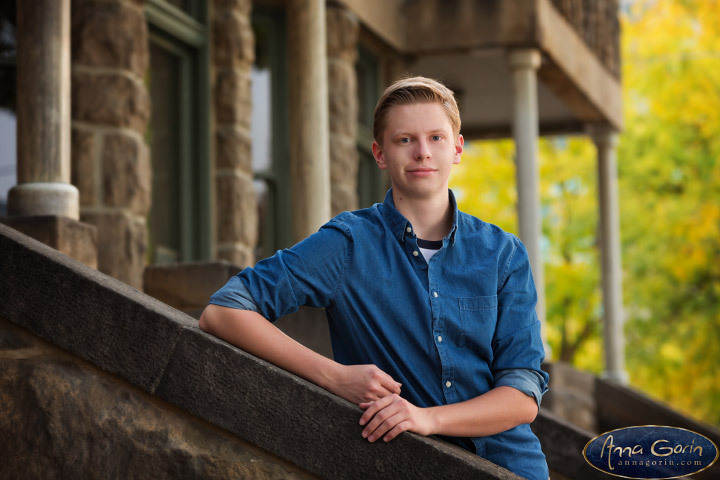 We steered clear of more mainstream grungy downtown locations such as Freak Alley in favor of the classic elegance by the capitol building and Old Boise for Layton’s senior session – results below! 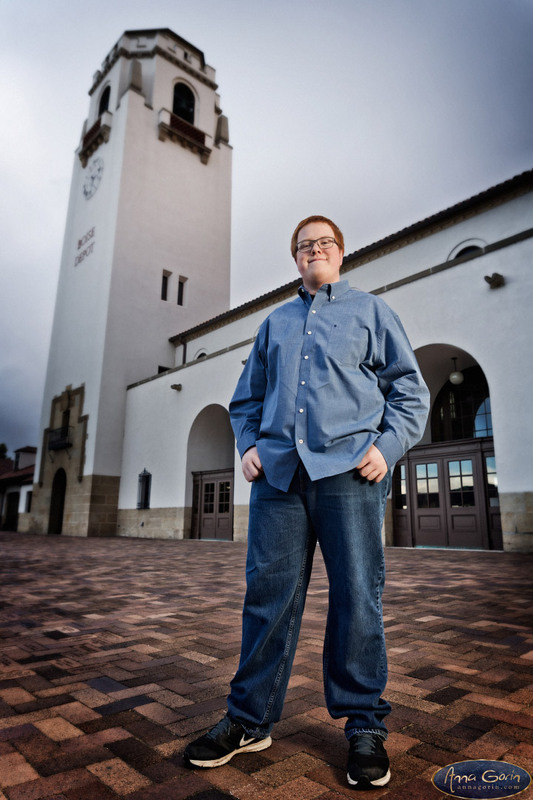 The heavens kept threatening to open on us for Joe’s October senior session last year, but fortunately they showed us a little mercy and we barely felt a drop – it just meant we snagged some beautifully dramatic storm clouds in the background of some of his photos at the Depot! Highlights after the break. 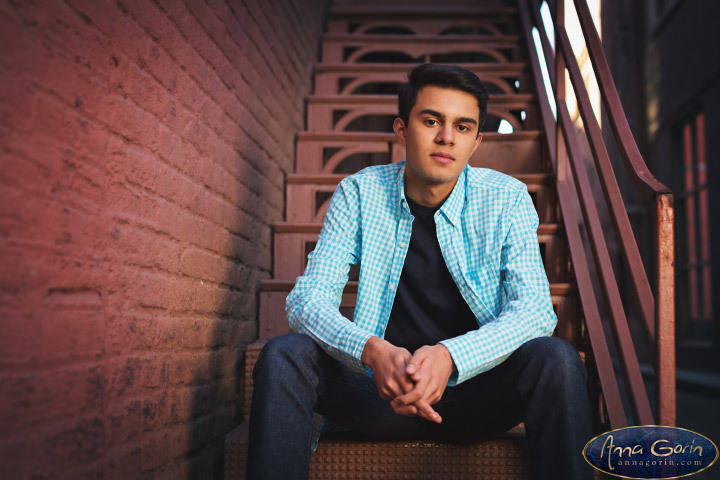 Harshal rocked his senior session last October with some great modeling skills to pair with a walking tour of Boise’s grungy side – check out the highlights from his photoshoot below! Sam and his family got the best sort of walking tour of downtown Boise: the kind where we hit up the grungiest, most colorful, most picturesque portrait gems in the city. 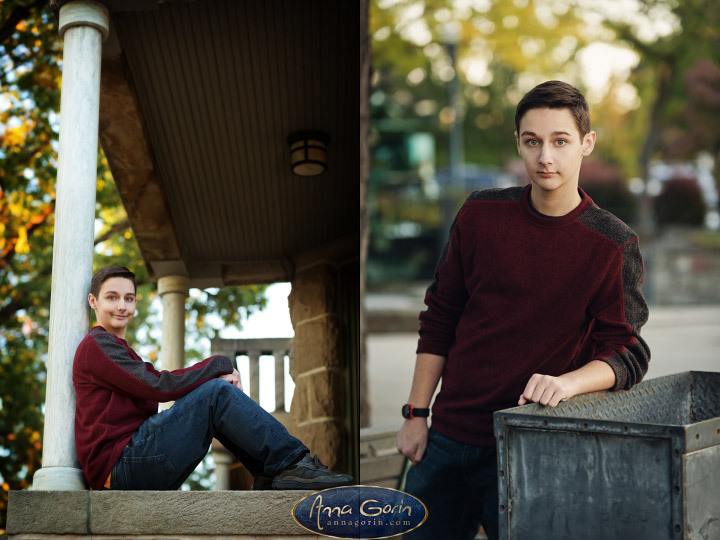 Favorites from his senior session below!